Showcasing a brand new bag style for Autumn. Introducing the fabulous Florrie day bag. 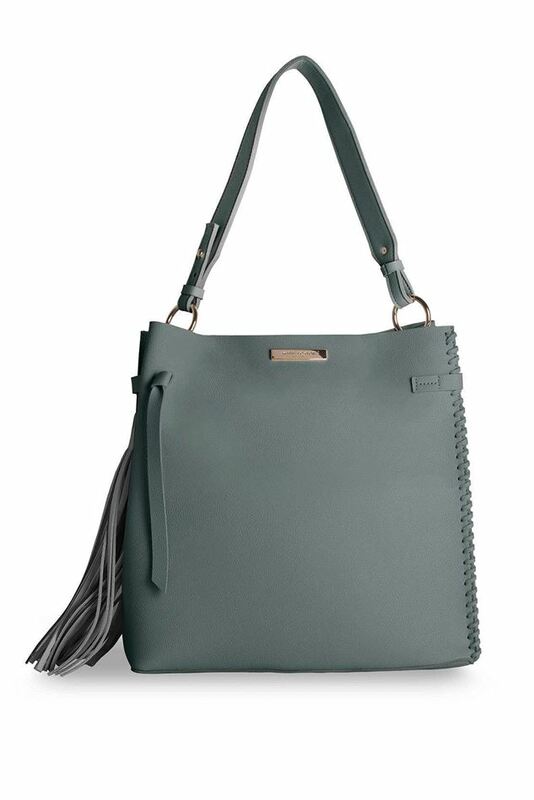 Fabulous side stitching and statement tassel that makes this bag a must have for everyday chic. In stunning stone or coal charcoal, be sure to pick up this perfect piece this season.